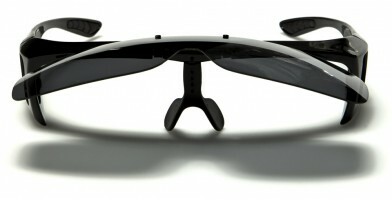 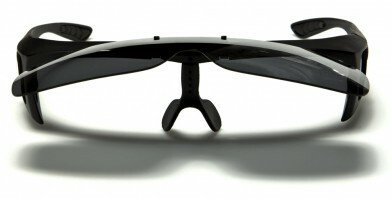 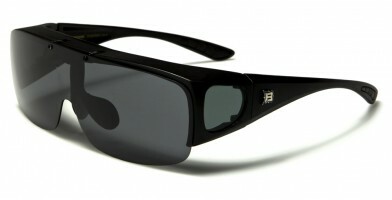 Their wide arms and long, continuous lens define shield sunglasses. 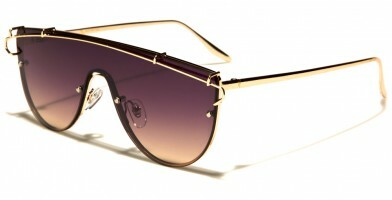 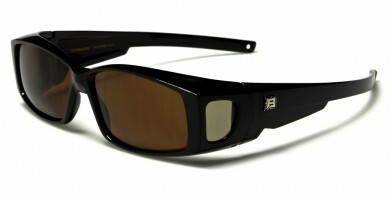 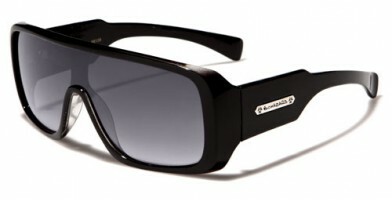 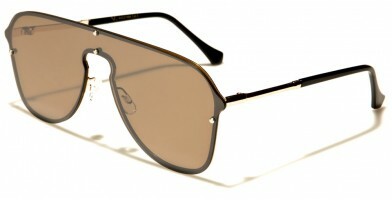 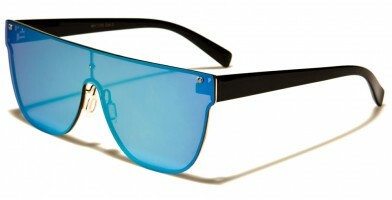 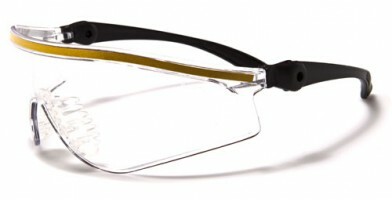 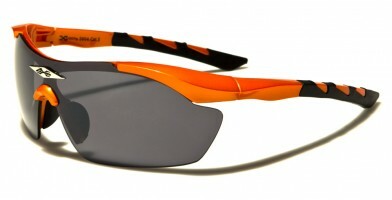 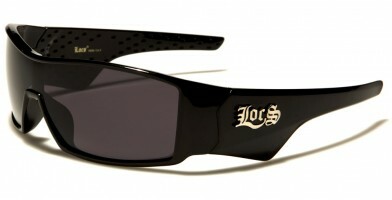 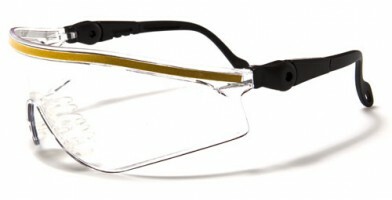 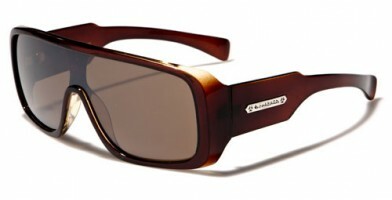 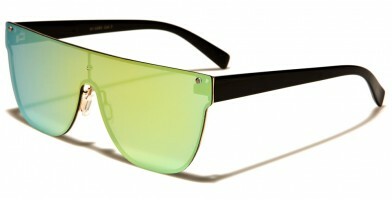 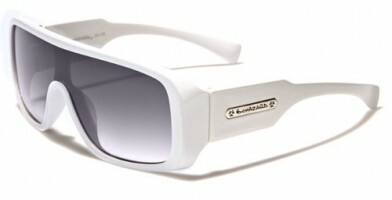 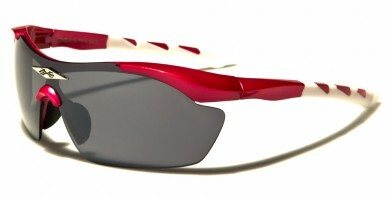 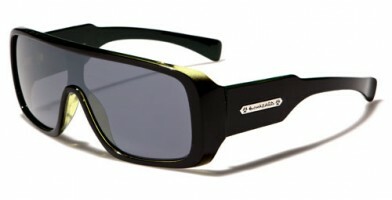 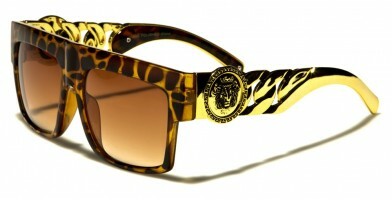 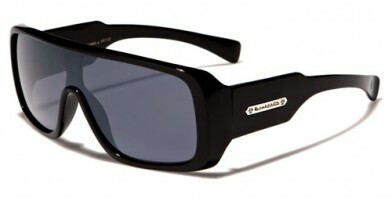 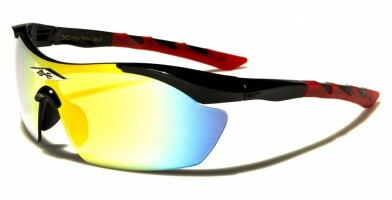 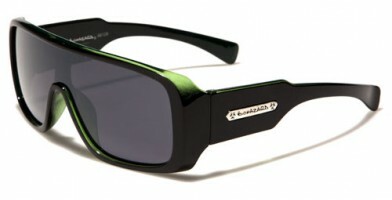 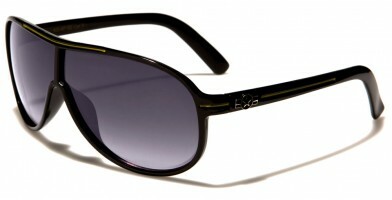 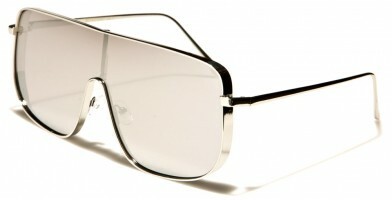 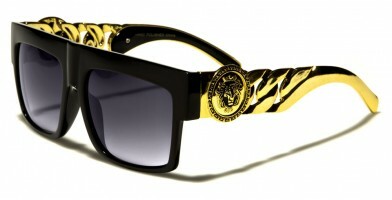 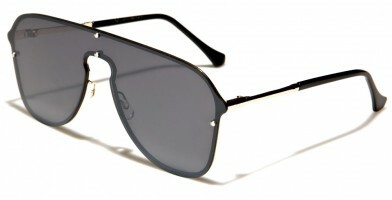 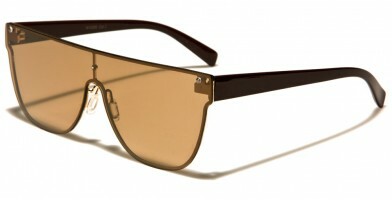 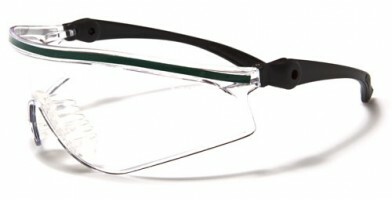 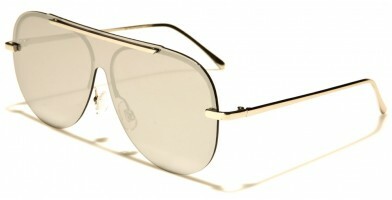 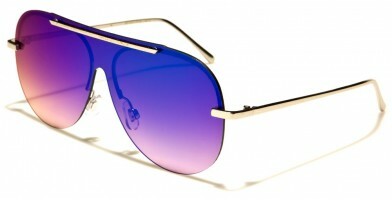 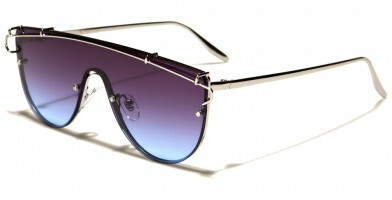 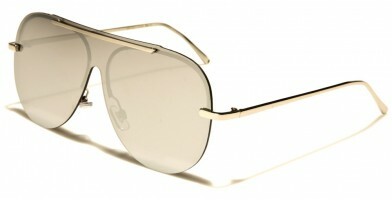 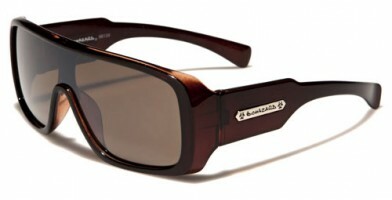 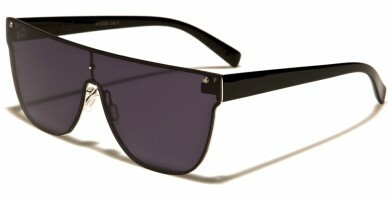 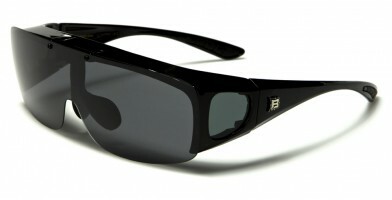 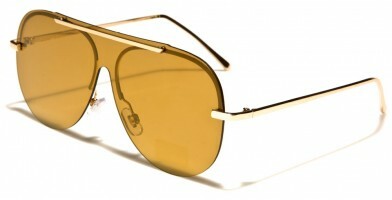 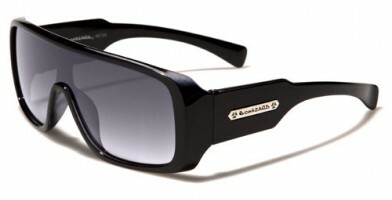 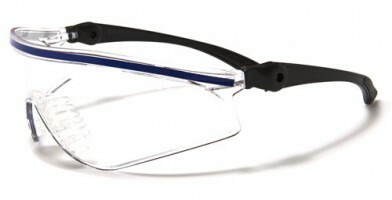 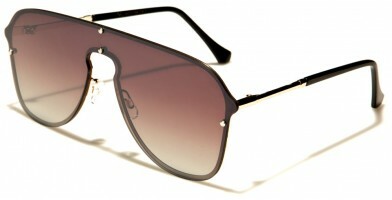 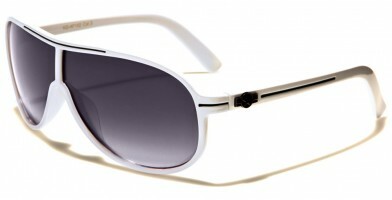 Popular with both genders, this style of sunglasses helps provide maximum, all-around protection from the sun. 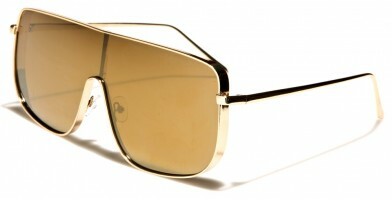 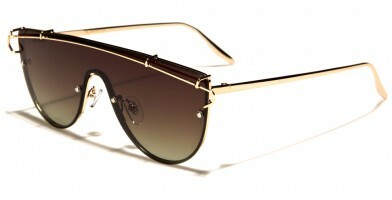 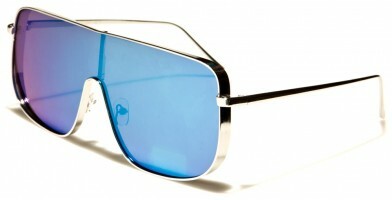 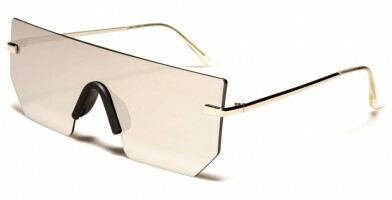 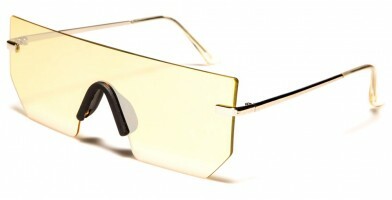 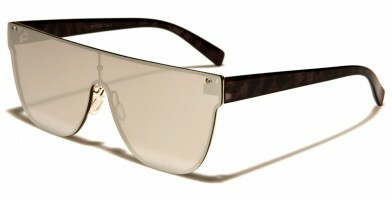 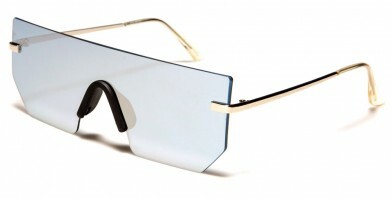 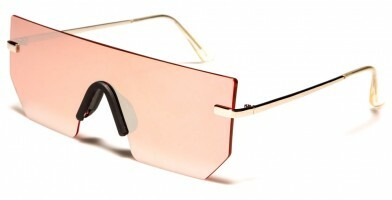 Commonly referred to as wraparound sunglasses, shield glasses are popular in today's fashion, being sported by celebrities such as Lady Gaga and Rihanna. 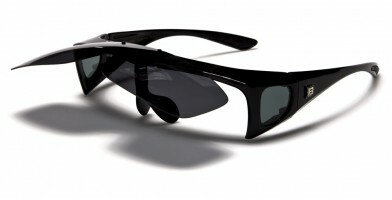 These sunglasses sold in bulk are also superb for outdoor sporting activities, such as running, jogging and beach activities. Fashion friendly, these wholesale glasses feature embellishments, trendy accents, timeless designs, colorful trends and account for many of today's modern-day oversized, celebrity sunglass styles.